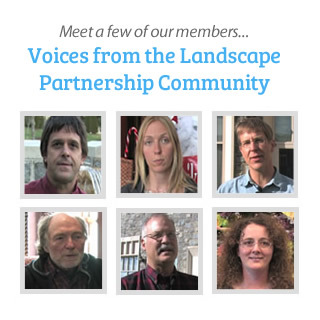 The Appalachian LCC Member Directory encompasses a diverse range of individuals and expertise interested in participating in landscape conservation efforts throughout the region. When you join our Web Portal you become part of a searchable database. 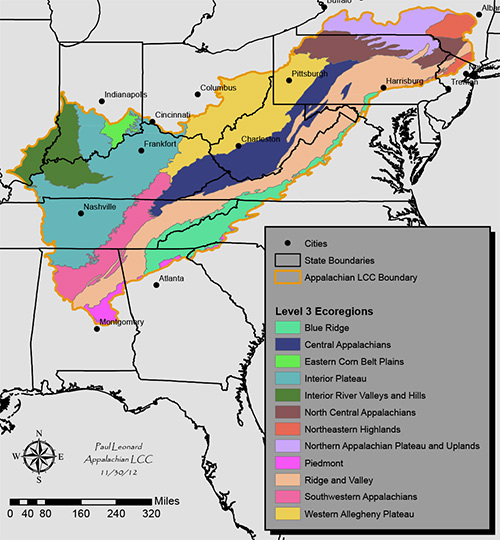 Members identifying areas of expertise within their profiles allow Portal members and the conservation community at large to search for experts from a wide range of fields as well as Network with those of similar research, project, habitat, and funding interests. in a Members Name, Organization, and/or State. To see all members in the directory, just click the SEARCH button with no categories or fields selected. Hit RESET to start a new search.